University of Vermont alumnus Jon Kilik '78 is having a good month. He produced the film that is currently No. 1 at the box office (The Hunger Games: Mockingjay, Part 1) and the film that Esquire recently characterized as "the Oscar movie to beat." 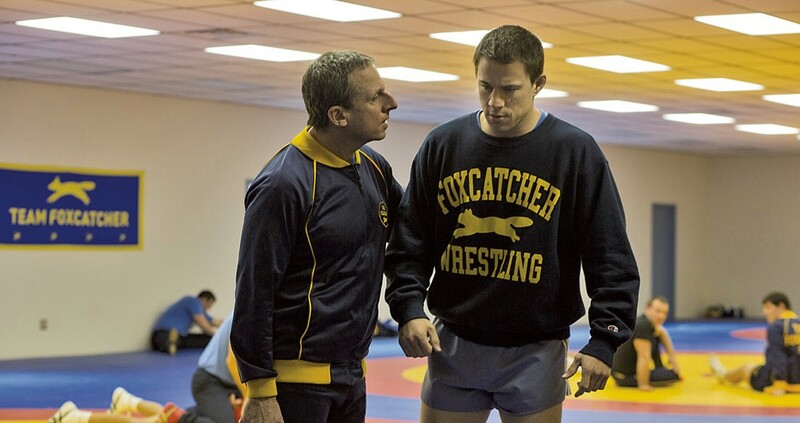 That's Foxcatcher, which tells the fact-based story of the ill-fated partnership between millionaire John du Pont (Steve Carell) and two wrestler brothers (Channing Tatum and Mark Ruffalo) whom he hoped to train for the 1988 Olympic Games. On Tuesday, December 2, Kilik took time out to return to Burlington and talk with students in UVM's Film and Television Studies program. He spent the day visiting classes, then hosted a campus screening that marks the Vermont premiere of Foxcatcher. Already out in major markets, the drama directed by Bennett Miller (Capote, Moneyball) won't reach Vermont multiplexes until early next year. In a rave review, Kenneth Turan of the Los Angeles Times described it as "hold[ing] up a dark mirror to the American dream." Accolades are nothing new for Kilik, whose filmography reads like a history of the past quarter century in independent film. After a post-grad job at WCAX, he headed to New York and embarked on a producing career that has included award-winning films by Spike Lee, Jim Jarmusch and Alejandro González Iñárritu. Last fall, Kilik drew industry press for his keynote speech at the Independent Film Week Conference, in which he argued that independent film is headed for a "renaissance," contra recent gloomy prophecies from Steven Spielberg and others. In advance of Kilik's trip to Burlington, we asked him via email about the future of indies and what it's like to helm a huge franchise — one whose iconography has made surreal recent appearances in real-life politics. Students in Thailand have adopted the Hunger Games' three-finger salute as a sign of protest against the military junta, leading to the cancellation of Mockingjay screenings at one Thai cinema chain, as various news outlets reported on November 20. 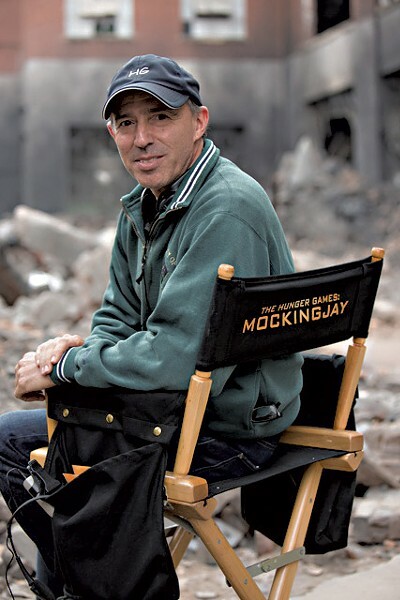 JON KILIK: I guess to most people, Foxcatcher and The Hunger Games are as different as night and day. To me they are both night and share a common thread that runs through every film I've chosen to make. I've been working on the same movie for the last 25 years. They all examine citizens of a country divided by class and race and power and greed. [The] disenfranchised living in isolation on the edge of society and the entitled living in isolation from within. The haves and the have nots. Katniss Everdeen and President Snow. Mark Schultz and John du Pont. In each case they inhabit worlds so different from one another that perhaps they should never meet. But they do. Foxcatcher and The Hunger Games are my two sibling tragedies. Brother protecting brother. Sister protecting sister. Not wanting the dangers that find them. Thrown into an "arena" with little chance to survive, they become fierce warriors and reluctant heroes. SD: You've said we could be headed for a "renaissance in indie filmmaking." What does this mean to students like those at UVM? JK: I hope not. 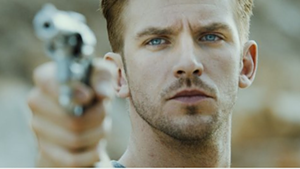 The screens do get gobbled up by the big commercial films, but a good number of indies always seem to break through. If the films are good, people will want to go, and the theaters will show them. This year again there is a great lineup of indie films that will all play in Vermont theaters — Boyhood, Birdman, Whiplash, Foxcatcher, to name just a few. JK: I'm very curious. We'll see on Tuesday. I think they will be especially impressed by the acting and directing. Steve Carell is amazing to watch. All of the acting is great, but Steve's performance is really unbelievable. The original print version of this article was headlined "UVM Alum Talks About Producing The Hunger Games and Foxcatcher"